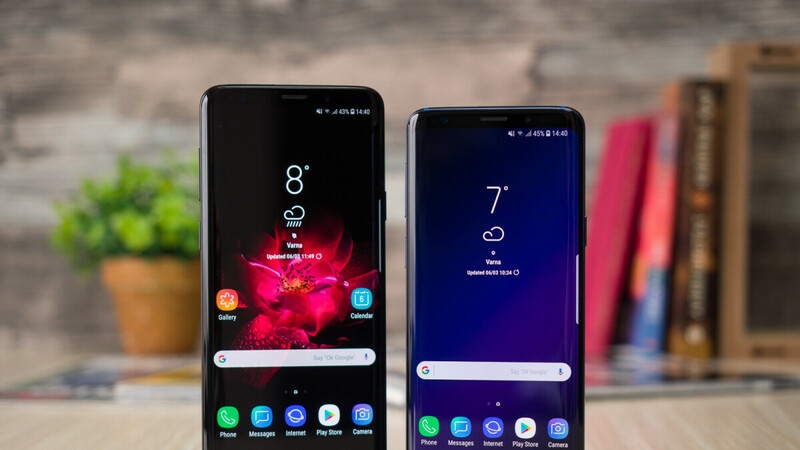 Samsung has found a new way to keep the focus on the not so well sold Galaxy S9 and S9+ smartphones, and it simply won't let go. The AR Emojis introduced along with this year's flagships seem to be quite popular among Galaxy S9/S9+ users, or maybe Samsung wants people to be interested in them. In any case, after releasing the Incredibles characters to be added as AR Emojis on the two phones, Samsung and Disney announced today that a new set of emojis is now available for download. However, this time around Samsung Galaxy S9/S9+ users can create AR avatars of Anna, Elsa, Olaf, and Kristoff. In order to start using the new Frozen AR Emojis, simply open the emoji mode, tap the plus icon on the right-hand side to access the Galaxy Apps Store and download the newly released Disney Frozen pack. Yes, you won't find the Disney Frozen pack in the Google Play Store, so make sure you follow the instructions above to get the new AR Emojis. If you really like using these special emojis, you'll be pleased to know that Samsung and Disney plan to release even more in the coming months. actually i do have samsung and a pixel thanx mate.